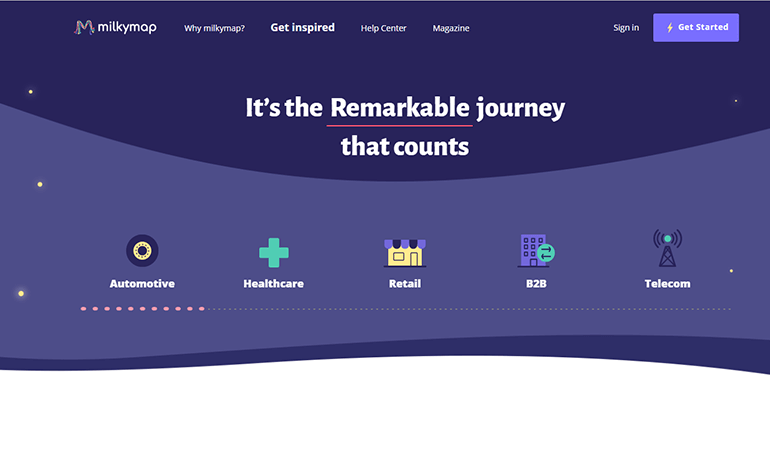 The task was the flawless implementation of existing designs. 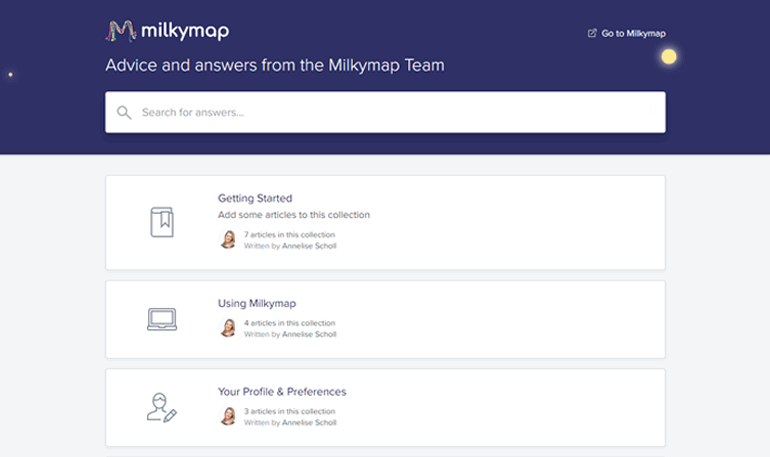 The Basic theme was used to shorten the development time. 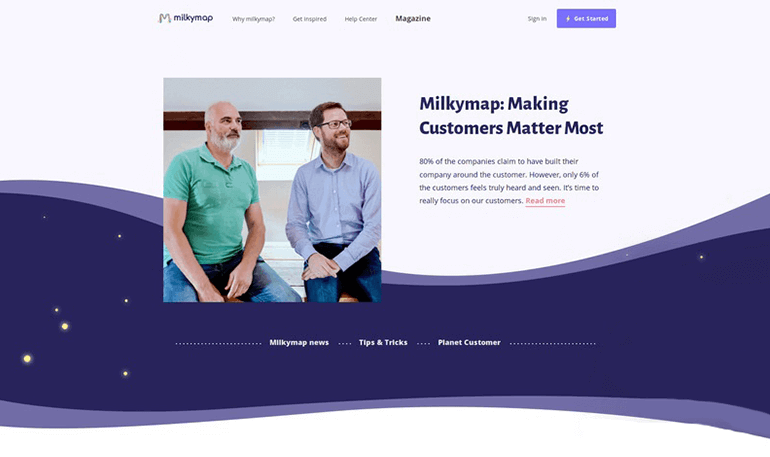 The Elementor page builder is used to ensure the ability to edit the content easily. 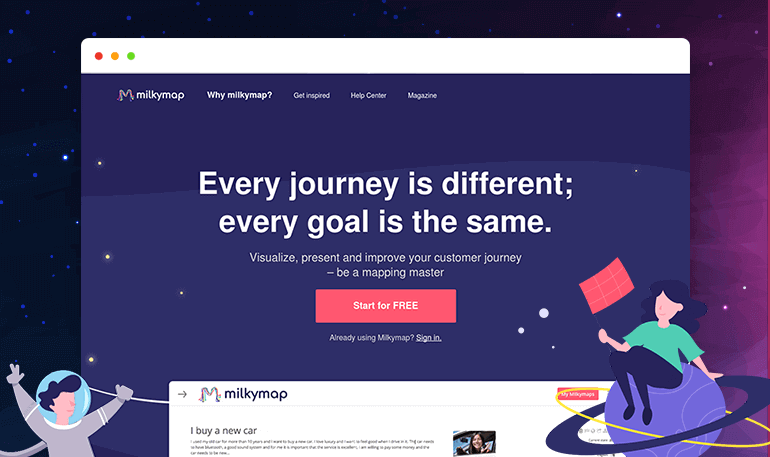 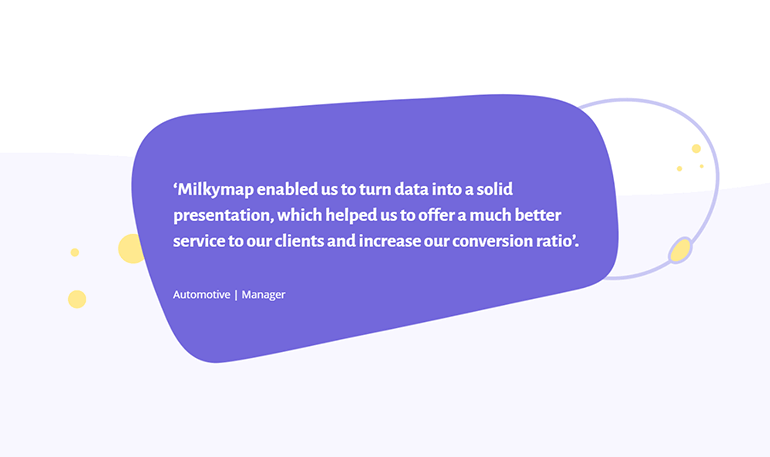 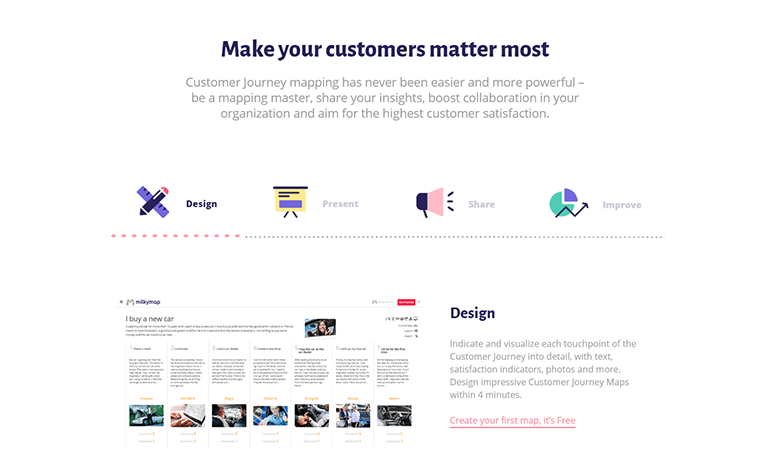 MilkyMap tool helps users visualize customer journeys fast, easily and effectively.